In the last story, we saw how the yeast cells poop alcohol after feasting on the sugar inside grapes. The name of the game is fermentation. Nature doesn’t need Agent Man to make fermentation happen in the world. But once man tasted the fermented juice he licked his lips and decided to anoint himself as one. 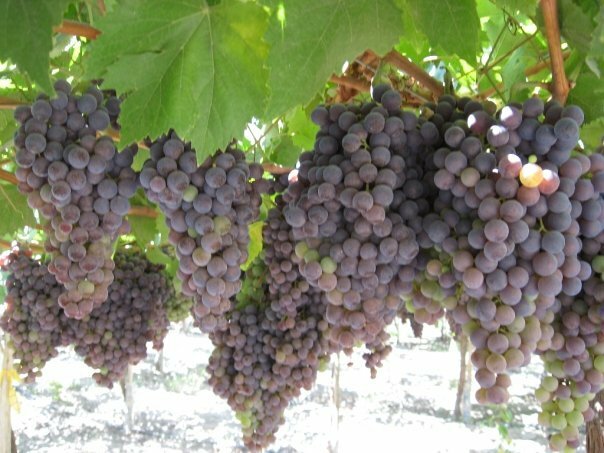 He began to cultivate the right vine systematically , drew out the juice from the grapes, left it open for the yeast cells to do the magic, collected the resulting liquid, and kept it in cellars to age. It matured into wine in course of time. The ancient man was satisfied in the beginning. But soon his nerves grew jaded on the weak potion. Imagine, he had to drink copiously to get to something of a high. He thought hard. There should be a way to filter the kicks out of wine. The highest alcoholic percentage that can be attained in a fermented drink is roughly about 20%. And that was too low for an increasing crave for the amber liquid among the people of those times. They looked out for a way. Meanwhile the alchemists, those ancient scientists who were after gold, saw in the flourishing cosmetic trade a process of distilling flowers and herbs. They found people chopping up roses keema-like, and boiling them in order to separate the essence of the flowers. You know one of the best ways to separate a mixture of two different ingredients in liquid form is to boil it. The ingredient with a lower boiling point evaporates easily, leaving behind the element with higher boiling point. Now come back to roses. Water which has a lower boiling point than geraniol– the aromatic element of rose flower– gets the call at 100 degree Celsius when heated, and buzzes off as vapour. Only pure rose oil remains – the quintessence of love. A few scientists wondered whether they could apply the same logic in distilling wine, in order to make a stronger drink. In the case of rose oil, you only have to atomize the water away. When heated it evaporates easily because it has a lower boiling point than the flower oil. You only have to draw out the remaining essence. Now take wine, which is a mixture of alcohol and water. When you heat the liquid, water remains and alcohol evaporates. This is because alcohol vaporizes at 73 degree Celsius, much earlier than water. What to do? Simple. Catch the vapour and cool it down to a liquid in a separate chamber. Throw the liquid remaining on the pan out on the neighbourhood. Congrats. You have just learned distillation. I am not going to take you on a tour through the different kinds of stills or mechanical contraptions distillers use to make spirits. But an idea about the different stages of distillation will not hurt. It begins with filling the still with a water source – wine, beer or any other alcohol containing liquid. Now the distiller heats it. The easily volatile alcohol goes up as vapour when the temperature touches 73. It condenses into a slightly cloudy liquid – crude alcohol – in a separate chamber in the first run. But only water has left. Many ingredients including the infamous fusel oils still remain in the cloudy liquid. Now the distiller gets ready for the second distillation. He now raises the temperature vigilantly. He has to separate the first runnings (vapour coming out from the still) which have volatile elements like methanol. Now is the moment. Here comes the sought after heart, the middle runnings, which has an alcohol content of 80%. He separates the condensed liquid with great care. You have the essence of alcohol in your hand now (Later he tones it down to around 50% by adding water). I have told you fusel oils are dangerous. But a good distiller knows that a little bit of the oil in the final drink brings greater complexity and more character in spirits aged in barrels for many years. With every round of distilling, the drink gets purer and purer. Smoother and smoother. So here is the hundred rupee question: Why can’t they distill every drink many times until we get a perfect alcohol world? A coin for the idea. But tell me, who needs a perfect world? How many of you can stand the perfect man as a partner? We appreciate failings, weaknesses, blunders, faults, petty sins in him. Then only our partner smells every inch a human being. A drink is exactly like him. The more you distil a drink, the more it becomes clean, the more it becomes perfect. But it loses its character along with such purification. You sniff it. Taste it. You won’t be able to sift the grain, fruit or herb from which the drink was originally made. Repeated distillations have successfully bleached away all such subtle elements, the congeners from the drink. Just pure ethanol remains, like that perfect faultless partner. You know one such drink. We call it Vodka. 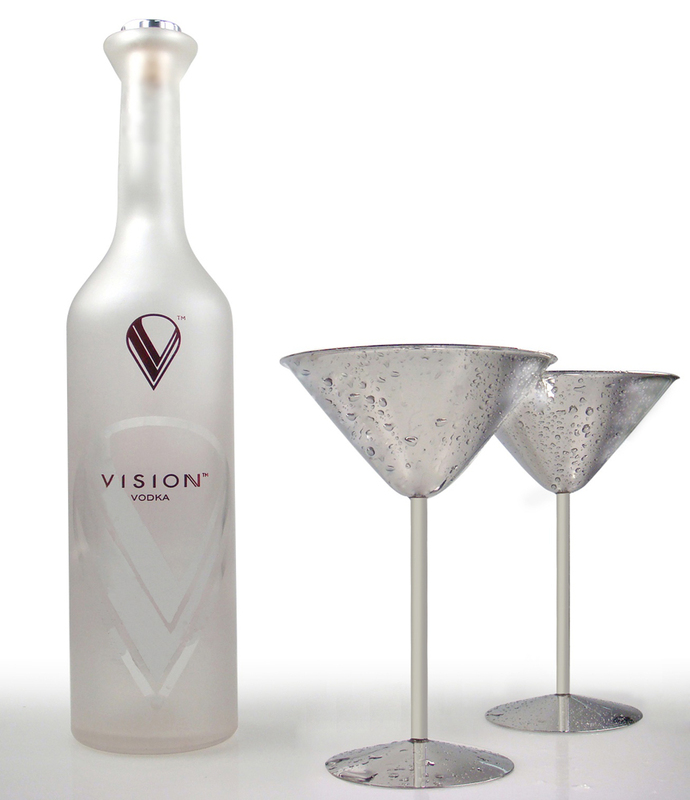 Yes, distilled many times vodka is the only ‘neutral’ drink which comes near perfection – with almost 90% alcohol content. (The distillers later thin it out by adding water). You can make vodka from virtually anything that has sugar in it but the drinker will never get anywhere near the ingredient. Through smell or taste. Especially so in the case of a top-of-the- shelf vodka (Now I know why I always get through the human alcohol detectors of my house so easily after a vodka party). This ‘neutral’ quality is the reason why vodka is the most sought after drink in the cocktail (marriage) industry. It remains silent letting the other ingredients in the mix chatter on. Perhaps that is one quality of a perfect husband. Ok!! 🙂 now that we know something about distilling!! namukku vaattu thudangiyaloo!!!! The idea is good Govind. :-)) But both American and Indian law prohibit citizens like us from distilling drinks. Juice aanennu paranja, ivide pallikaru polum Christmasinu wine undakkunne. It is absolutely rubbish in the case of wine. Pinne, as you have read, the government knows it well that like the ancient man, our people will also grow tired of wine and demands a pomotion after the first stage.